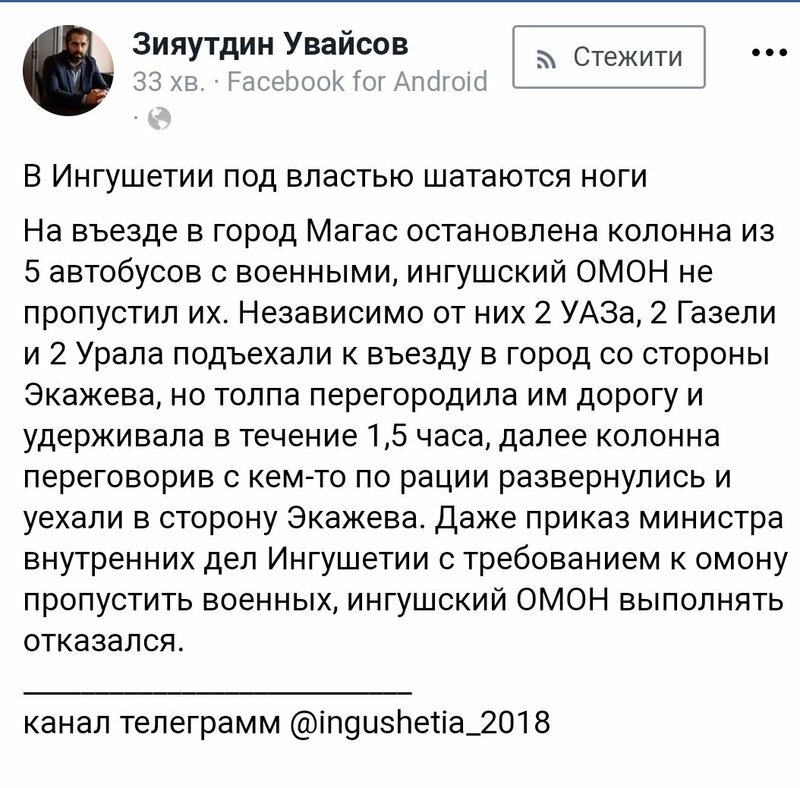 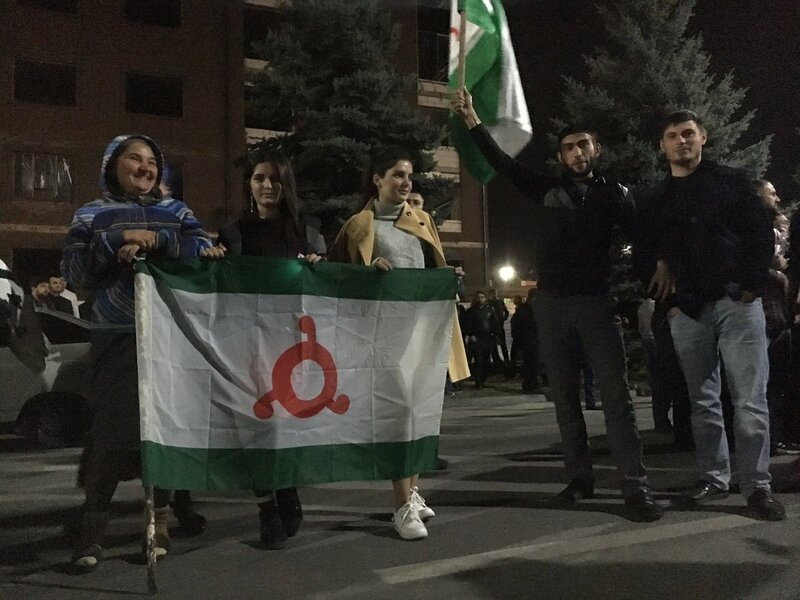 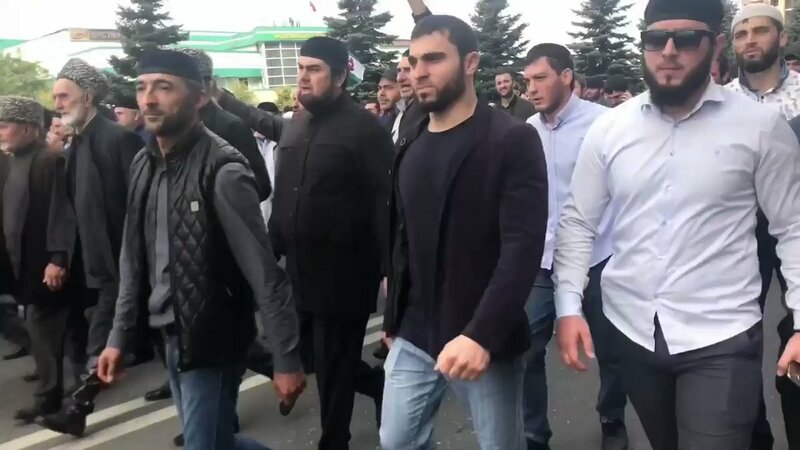 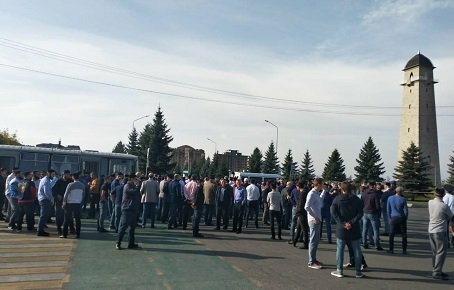 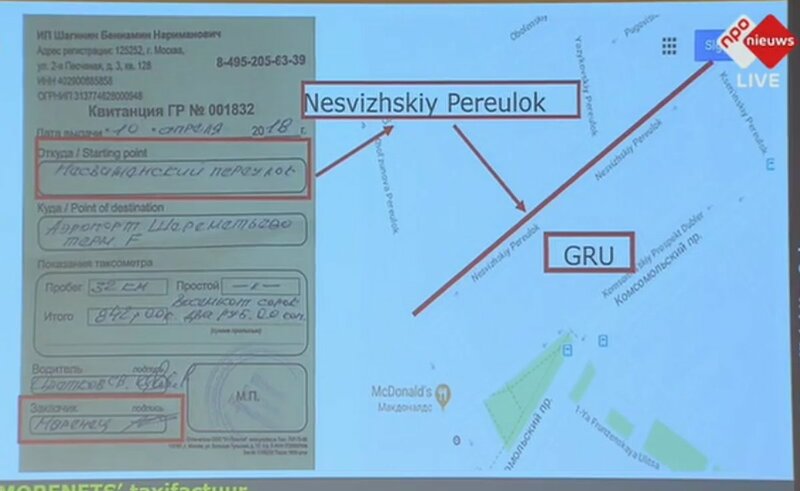 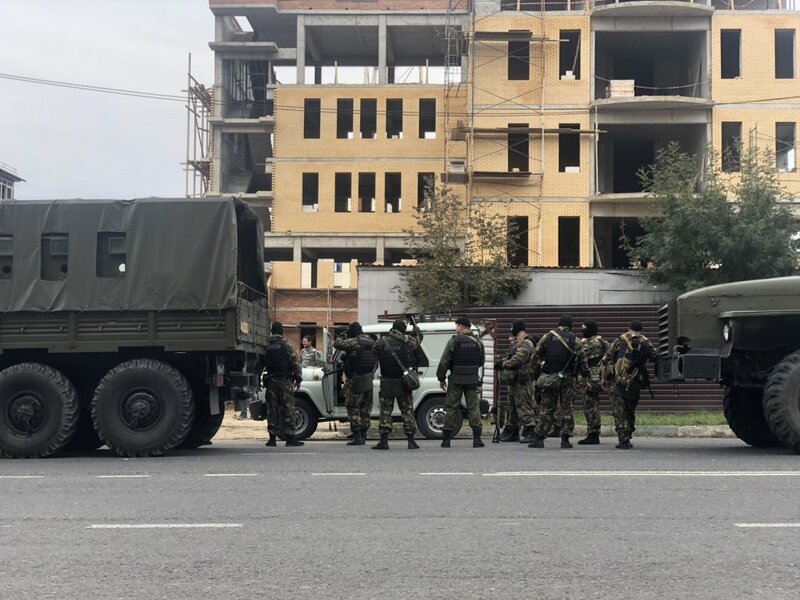 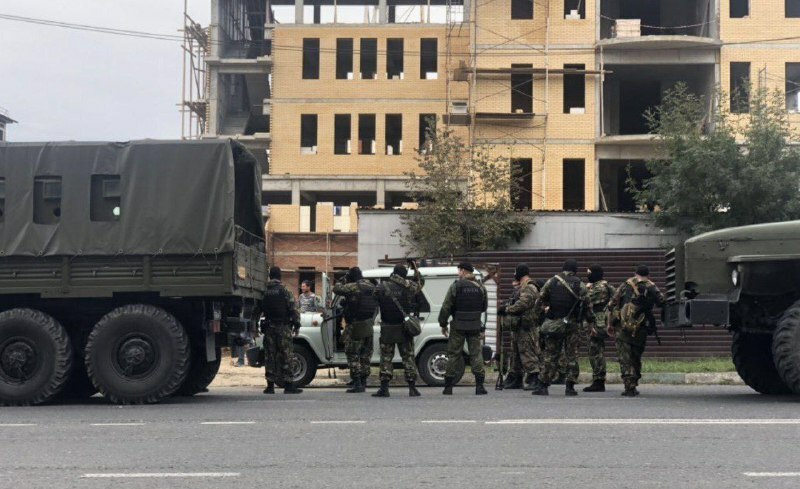 The security forces blocked the road to Magas, and the protesters came on foot to the center of the capital of Ingushetia. 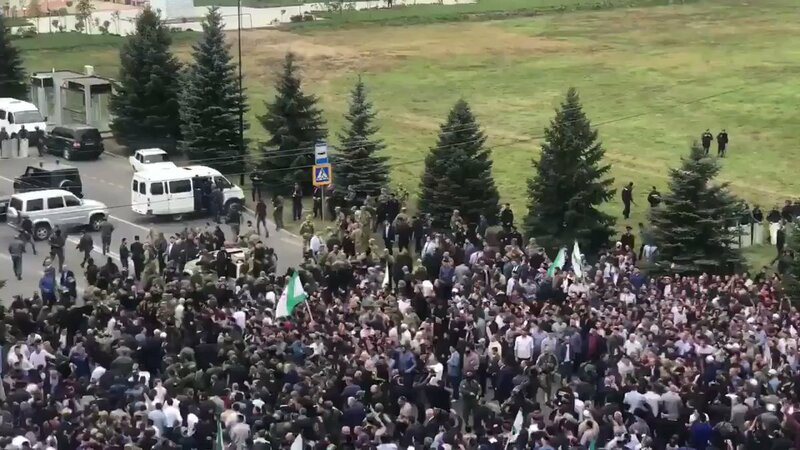 About 2000 residents of Ingushetia went today to the building of the Ingush parliament. 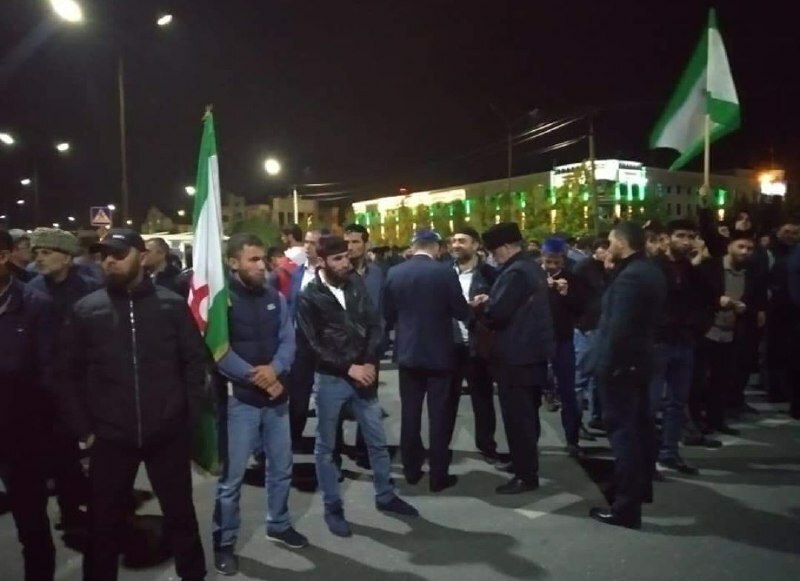 Big rally in Ingushetiya, chanting "Allakhu Akbar!"